Seattle Architecture Pioneer Square, originally uploaded by pianowerk. 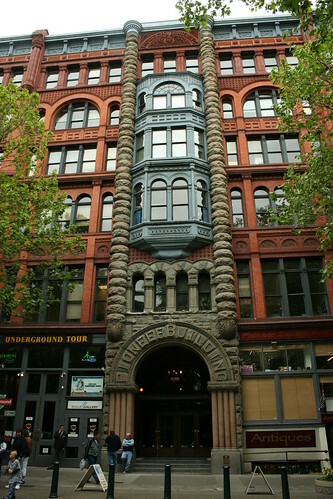 Pioneer Square is Seattle's oldest neighborhood, full of older vintage buildings. There are condo's available in Pioneer Square for as little as $200K, including some lofts. 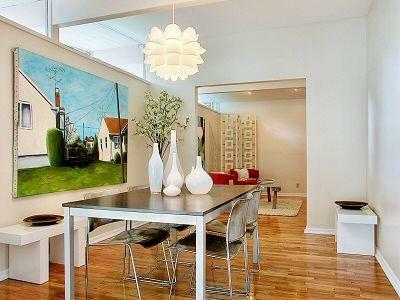 More sophisticated units can be found for $500K. Shop for your groceries at Pike Place Market and enjoy the waterfront and make downtown your playground. That building is so magnificent specially the intricate design. 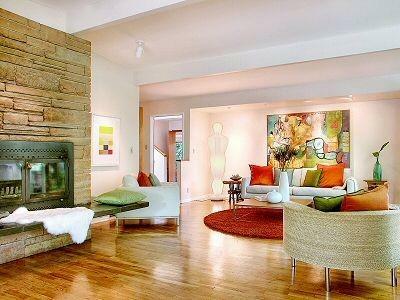 I think residential home builders in this area could never try to imitate this wonderful design.